Time to see all of your faces once more!!. Lets kick off the year of the rat with a bang. And due to popular demand, those who want to take part in the Lexus-only cruise will stick around and take part in the cruise to [insert place here]…Porteau Cove? Stanley Park? Last edited by Kaydee; 03-21-08 at 05:35 PM. That's gonna be a tall order..they always take up half the lot. haha..
Why don't I just meet you guys there instead of driving all the way the BBY and back into Van? 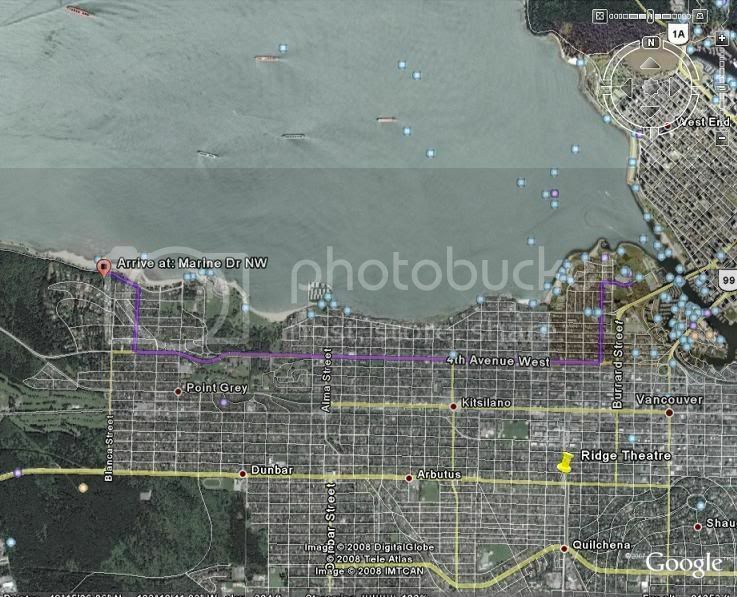 doesnt look like i'll make the cruise there, if i can hopefully i can swing by spanish banks and see you guys there. 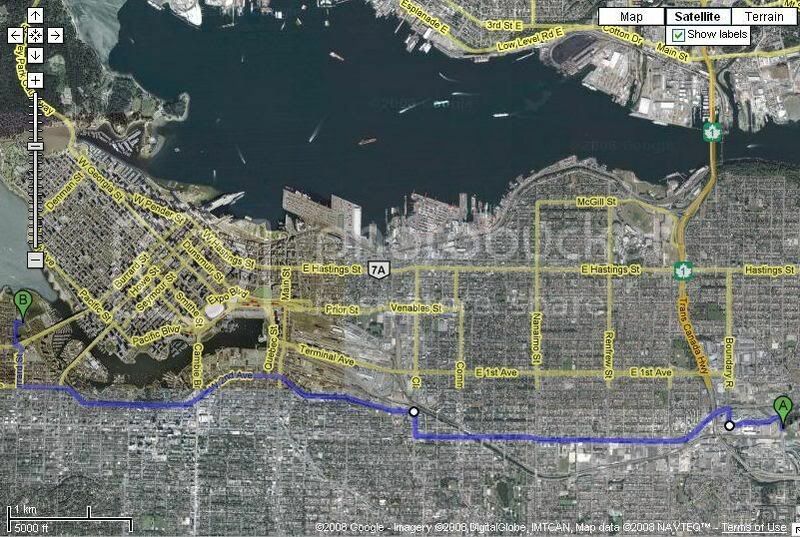 ok so how many ppl want to have another pre-meet at UBC or somewhere close to spanish banks?